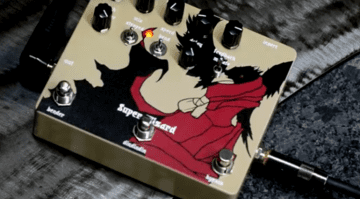 Can't get enough fuzz, dirt and glitch from your pedals? 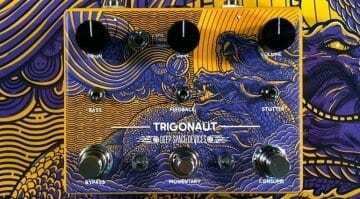 It's time to seek out Deep Space Devices' new Trigoanut. 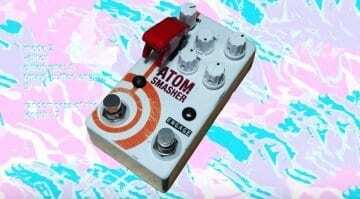 Its dirty, glitchy fuzz is not for the faint-hearted! Tangible waves have taken the DSP chip from the TipTop Z-DSP module and dropped it into their low-cost AE Modular system and it sounds great! 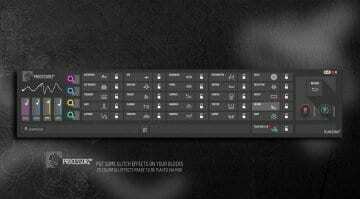 MultiFX available now. 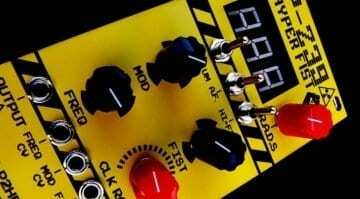 The Evil Drum Oscillator captures the flatulence of demons, feasts on the possession of capacitors and laughs at the death throws of electronics. 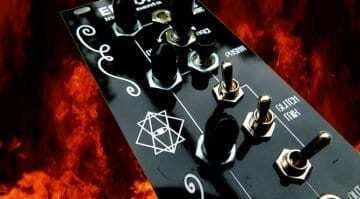 It's a beautifully scary module for your Eurorack. 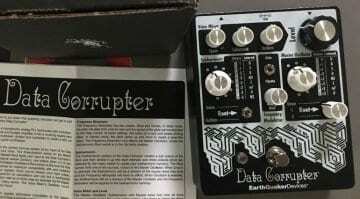 This new pedal has been accidentally leaked by a US guitar dealer and is now out in the wild - Zzounds and ED prove you can buy gear that doesn't even exist yet - the Data Corrupter! 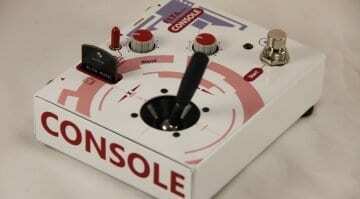 So you want a digital pedal that will destroy your world? 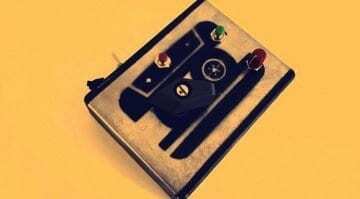 Well, this UK built and designed pedal will certainly crush your expectations of what a digital delay can achieve. 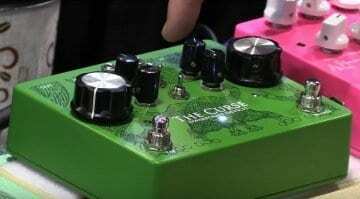 Dwarfcraft Devices' The Curse is a new delay pedal with a Horror theme that allows for some mean and extreme settings going into dark sonic territory - your average nice little delay box this ain't! When you use (abs(INPUT^3))^3. 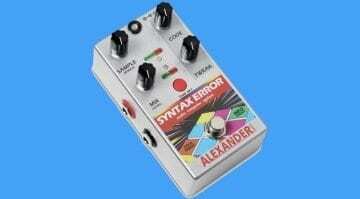 to create your distortion sounds, you know you aren't following the herd. 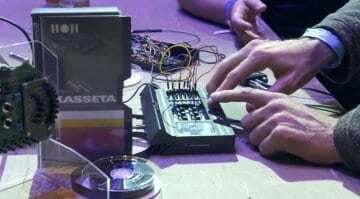 This new effect from the USA might blow your mind - or your speakers! 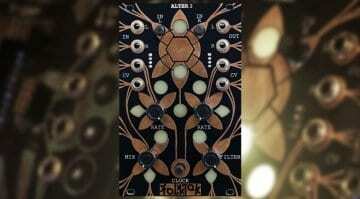 Altered states of sonic being become a reality with Folktek's organically cerebral effects processing Eurorack modules. Alter 1 and Alter 2 are awaiting your signals. 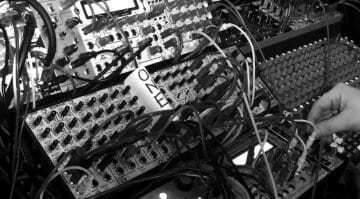 Evidence is mounting that Toptop Audio are working on a digital, sample based, possibly granular module for Eurorack called ONE. Let's follow the breadcrumbs. 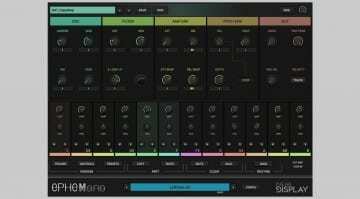 Ephemere is an FM synthesis percussion plug-in with oodles of glitch, randomness and probability. 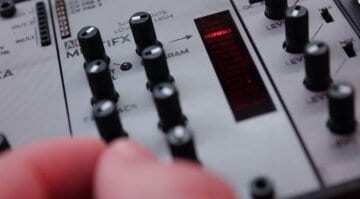 Can it satisfy all your synthetic rhythmic desires?